QD Vision has appointed Michael Sehnert as Vice President of Operations. Michael Sehnert has more than 25 years creating and leading global manufacturing operations. Prior to joining QD Vision as Vice President of Operations, he held numerous senior manufacturing and operations roles for Rogers Corporation, a publically traded company with factories in USA, Europe and Asia, specializing in materials and component manufacturing for automotive, electronics, telecommunications and high reliability aerospace applications. Previous roles include Vice President of Global Operations for the Advanced Circuit Materials Division of Rogers Corp where Michael led major initiatives to commercialize and mass produce new products that captured a majority of market share for global wireless telecommunications. Previous to that, he was the Vice President of Asia, Rogers Corporation, where he established and led multiple factories, including one located in Suzhou China, which became the largest manufacturing site for the company and accounted for more than 50% of the revenue, producing products for markets as diverse as telecom, personal electronics, railway systems, automobile, office automation and more. Michael has formed and led groups from Quality Assurance/Control, Supply Chain Management, Engineering, Maintenance, Production and Continuous improvement and is a trained practitioner of Six Sigma, LEAN and Stage Gate (NPI). Michael has an MBA from Washington University Olin School of Business, St. Louis and Bachelor of Science in bio-chemistry from Arizona State University. Privately held QD Vision’s Color IQ quantum dot technology is the industry’s only component solution capable of enabling consumer electronics manufacturers to deliver “Full Gamut” 100% NTSC color displays. 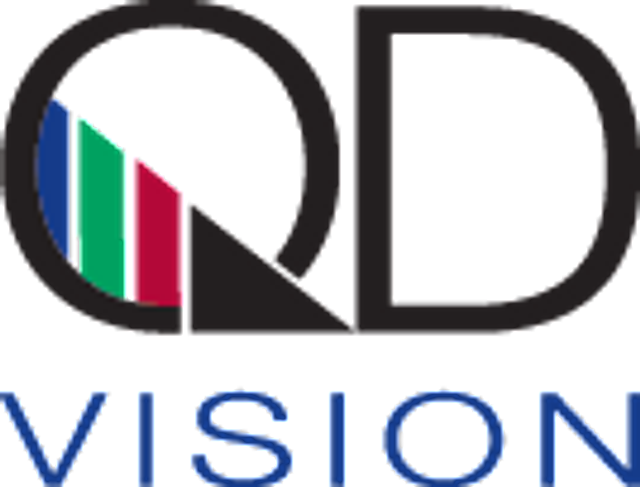 QD Vision offers commercial viability for Full Gamut televisions with precise and tunable performance, flexible and high-volume multi-SKU manufacturability, proven performance, and easy integration backed by a full range of tools, services and ecosystem support.